PGA National has long been a place of legendary moments. At this Palm Beach destination, luxury is always the standard, golf is never considered just a game and together the two create an enviable lifestyle in a setting that embraces the best Florida has to offer. Anchored by five championship golf courses, and renowned throughout the world as Home to the PGA Tour’s Honda Classic and the legendary Bear Trap, PGA National also boasts a world-class destination spa, a private state-of-the-art Sports & Racquet Club and an exclusive Private Membership Club at the heart of this luxurious resort lifestyle community. 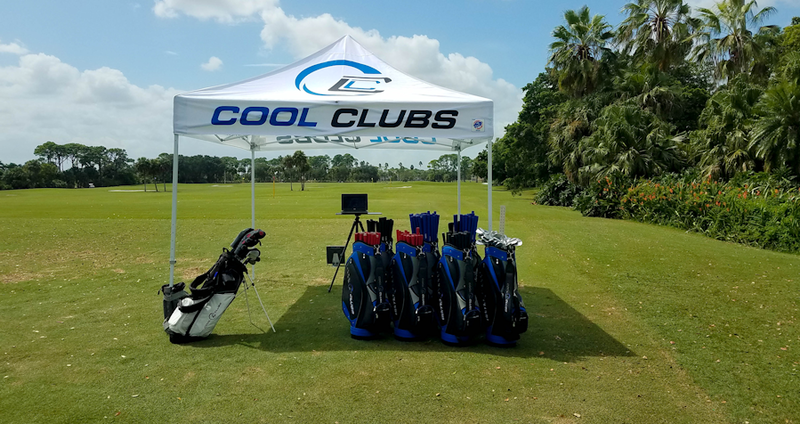 You’ll be able to find the same state-of-the-art technology Cool Clubs has to offer at every location but now with tropical scenery that is easy on the eyes. No other fitting can give you the same results because of our scientific approach and dedication to what we do. Our fitters are world-class, do nothing but fit clubs and have a passion for helping people improve their golf. Click here to find out more information.